Ever feel like opening up your electricity bill is the same as facing impending doom? We all know that sinking feeling that happens when you get your utility bill in the mail. You instantly start wishing you would have been more energy conscious over the last month. However, turning off the lights more often and installing energy efficient bulbs will only go so far. 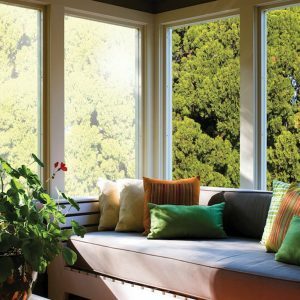 The real culprit behind high energy costs is your windows. On average, windows account for about 30% of the energy loss that occurs in a building. All the time that your hvac system is working to generate cool air or heat in your home, about one third of it is just going out the window – literally. Fortunately, this issue can be easily remedied. By installing an energy saving window film for your home, you can reduce energy waste and make your windows more energy efficient. In addition, window film also helps to control glare, block out uv rays, and provides many other advantages. Single pane glass on its own isn’t very energy efficient. Not only is glass porous but it also heats up very easily. After 8 or so hours of the sun beating down on the glass, the heat eventually transfers inward. Window film works by preventing the absorption and transference of heat. Window film contains materials that allow it to be spectrally selective. That means it blocks specific electromagnetic frequencies. Heat frequencies are rejected while visible light is allowed. 1. Energy savings – Window film can take away your energy cost woes. 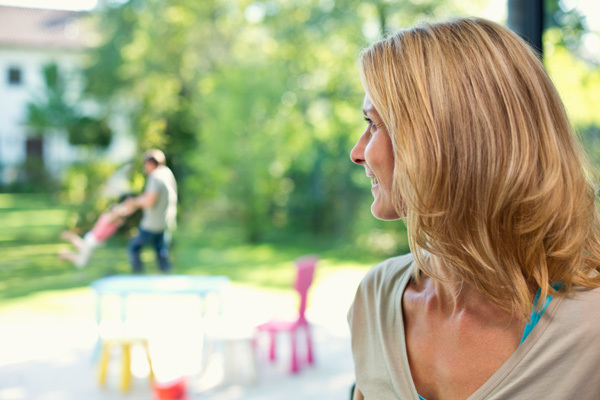 Window film improves the performance of ordinary windows, saving up to 30% on energy costs. 2. Uv protection – High energy costs aren’t the only ramification of too much sunlight. Window film can also cause fading in fabrics and lead to the development of serious disease like skin cancer. 3. Glare reduction – Trying to watch a tv show or movie when there’s too much glare can be irritating and distracting. Window film reduces glare, making it easier and more enjoyable to participate in your favorite relaxing activities. Experience the benefits that energy saving window film has to offer. Call Green Light Window Films to schedule an appointment for installation.